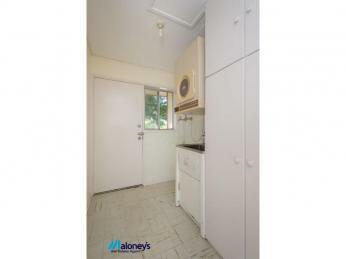 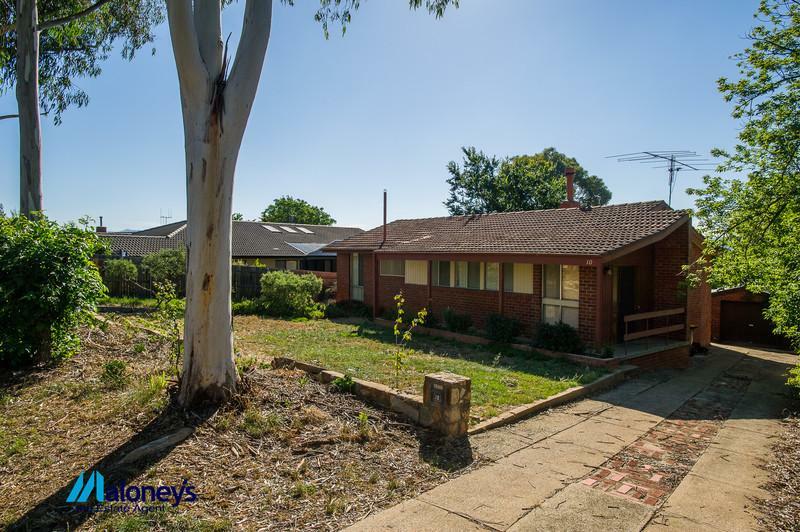 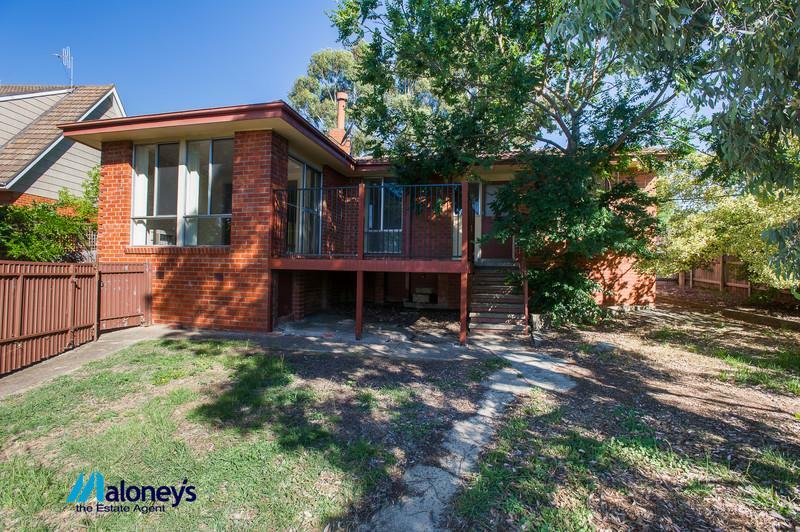 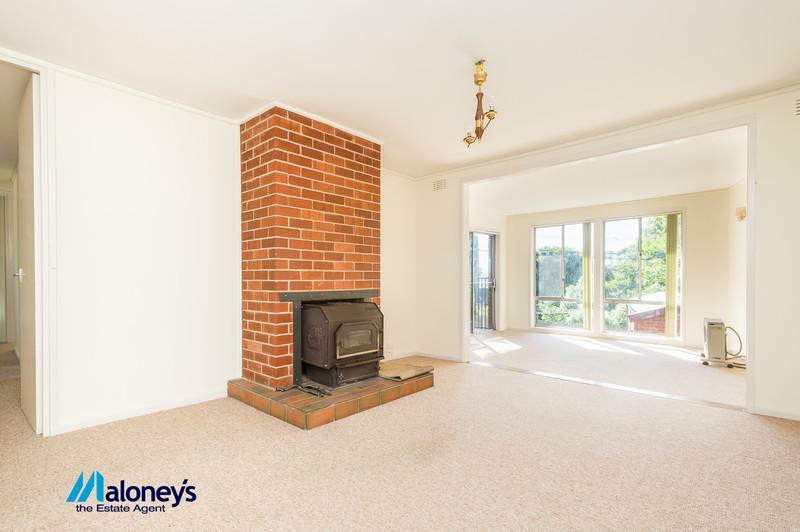 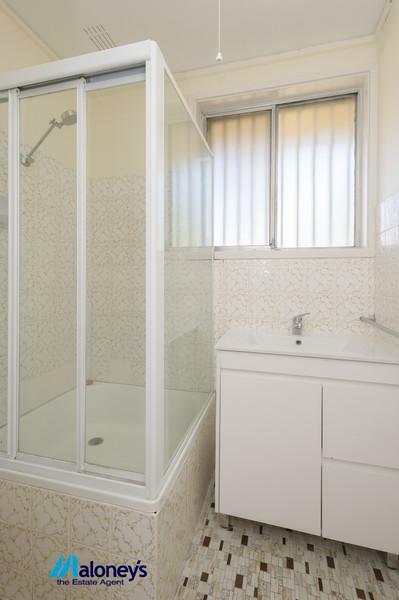 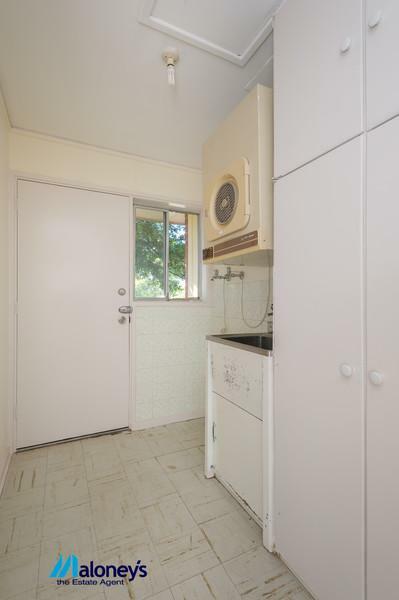 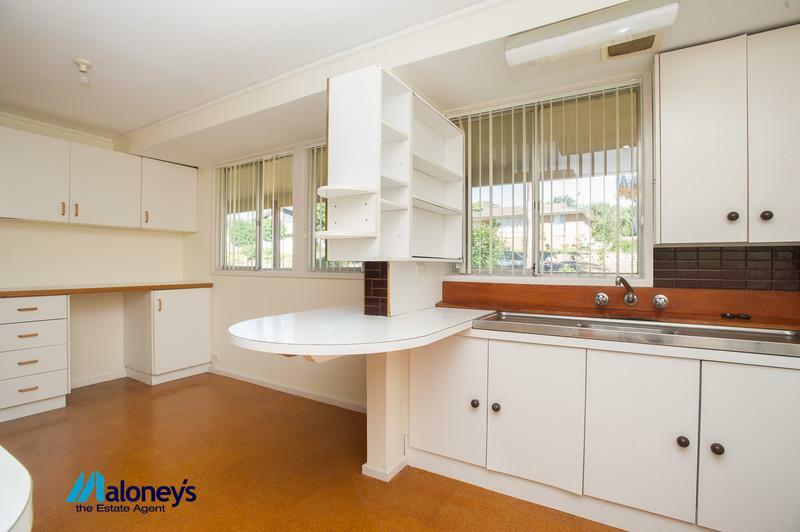 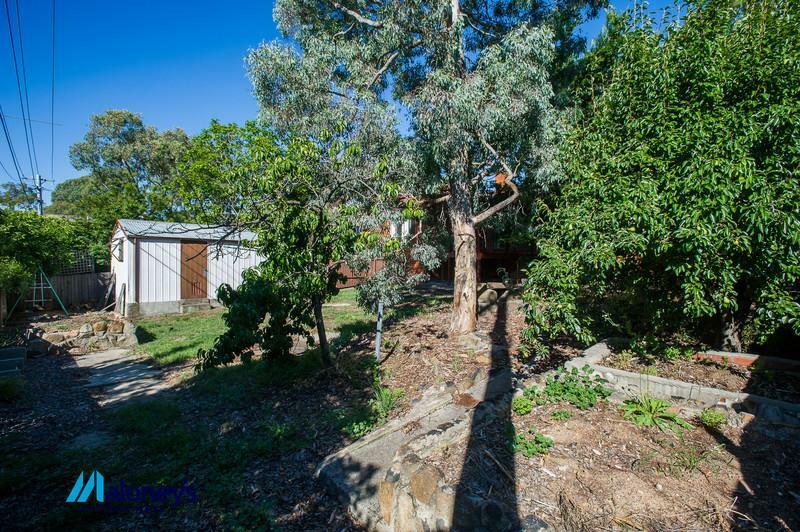 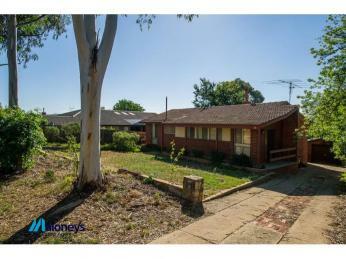 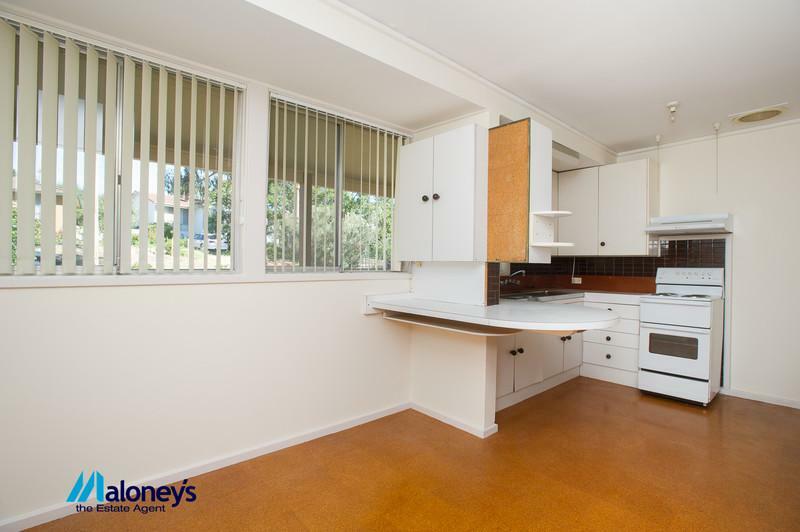 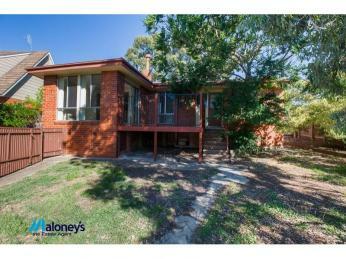 Well located within one of Weston Creek's most sought after suburbs, on a quiet tree lined street, is this neat and tidy 3 bedroom property. 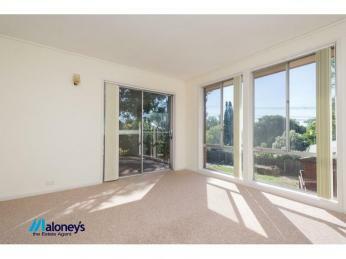 This appealing home and its 129m2 floor plan offers an abundance of space with separate split level living areas. 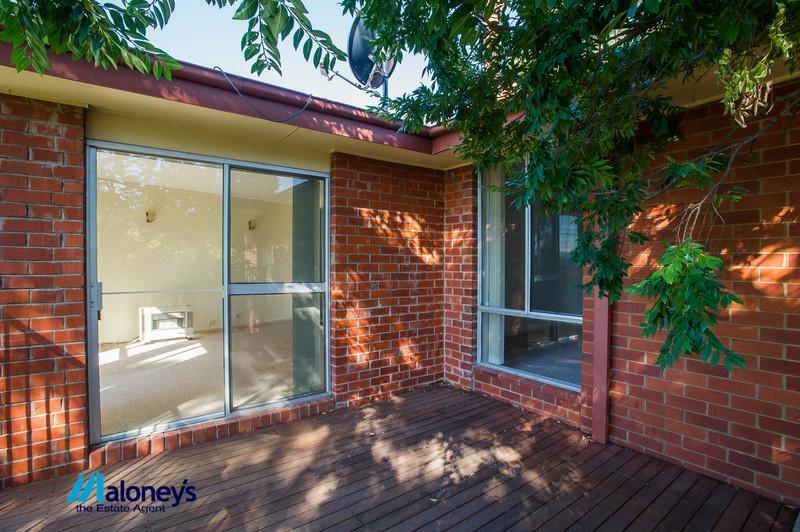 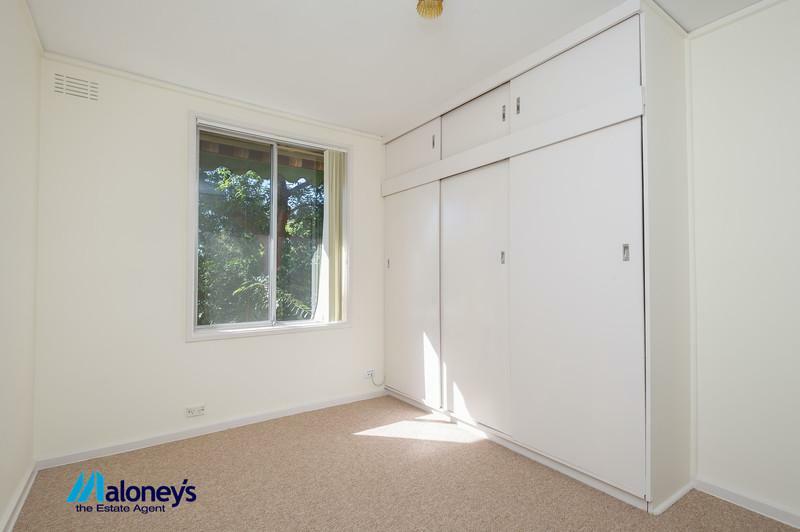 Perfectly positioned on an elevated block, this property provides space enough for the kids to stretch their legs or a blank canvas for the green thumb enthusiast. 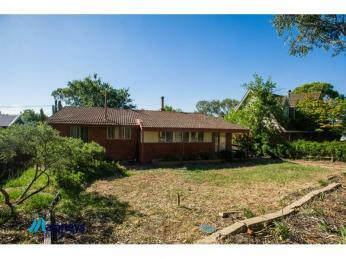 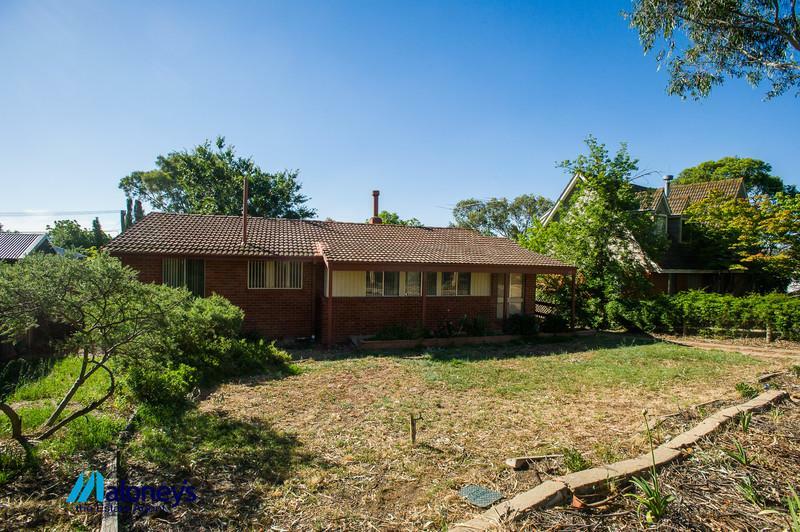 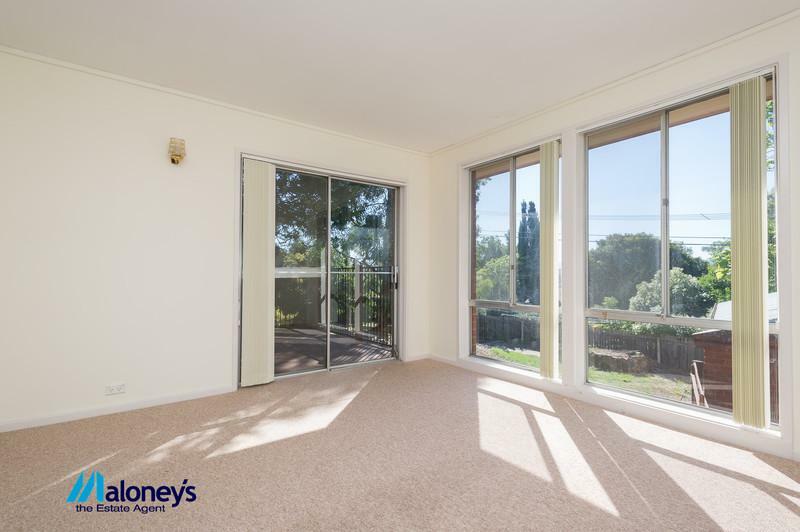 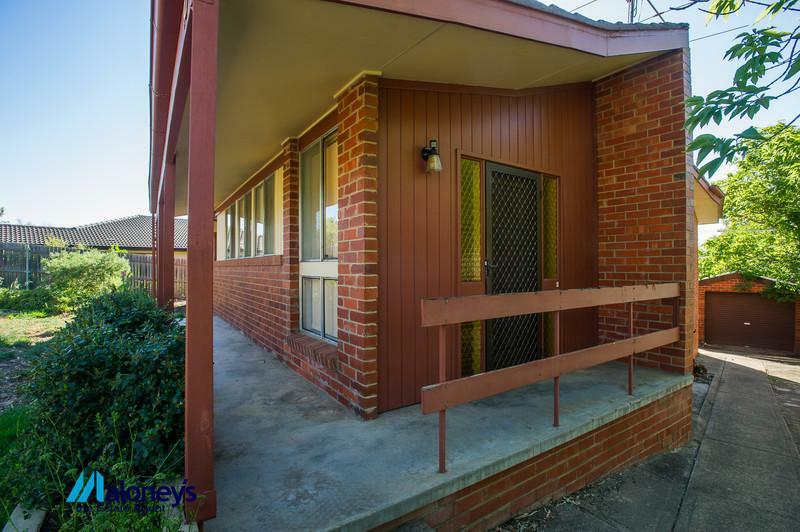 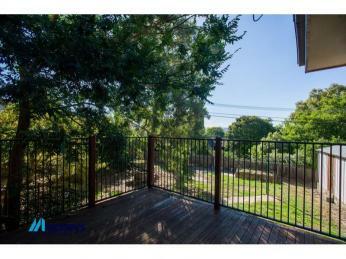 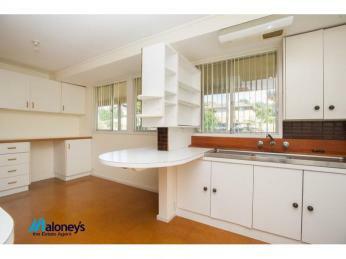 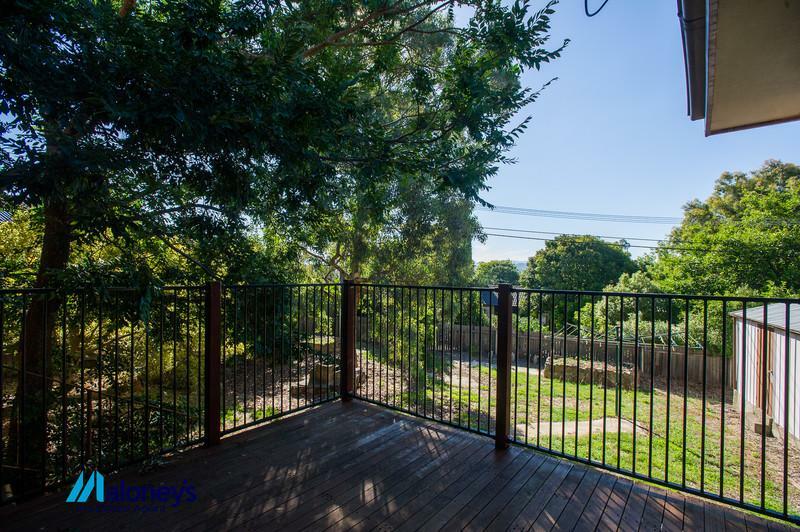 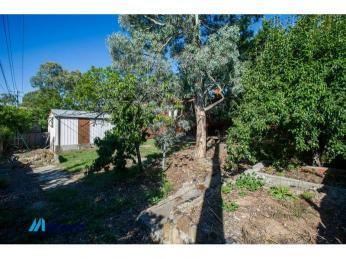 Enjoy the serene views towards the Brindabellas and out to Mt. 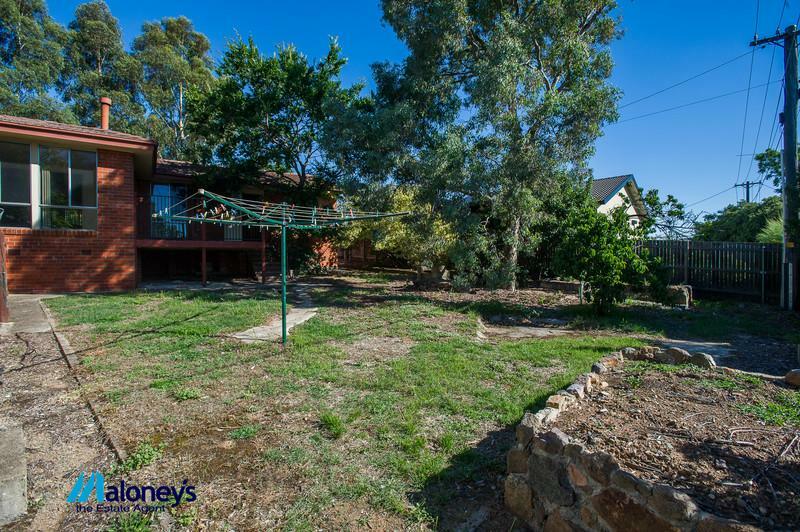 Stromlo from this peaceful locale whilst relaxing with friends or quietly unwinding on the large deck at the rear of the home. 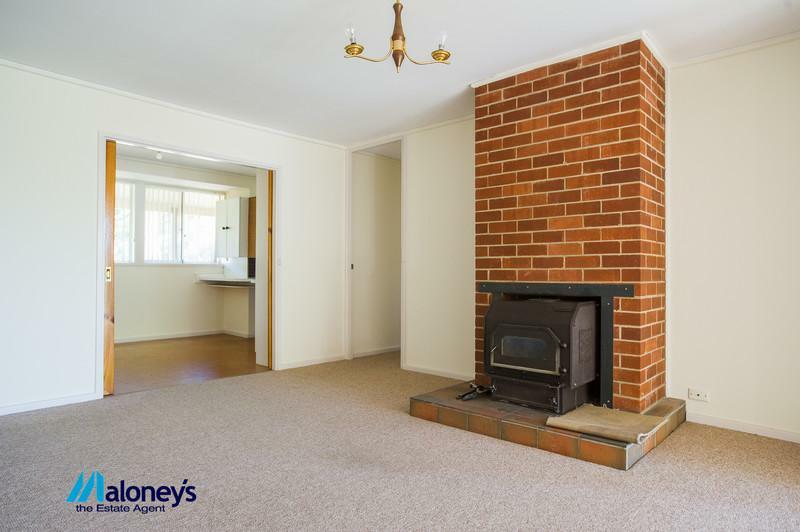 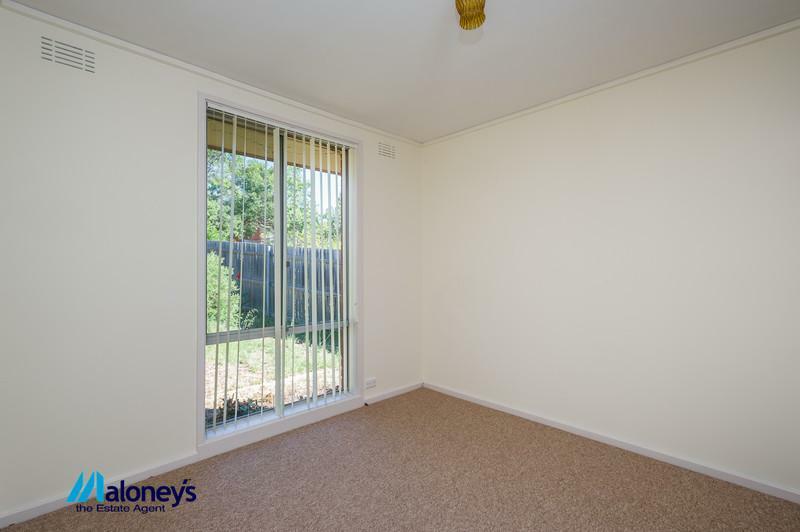 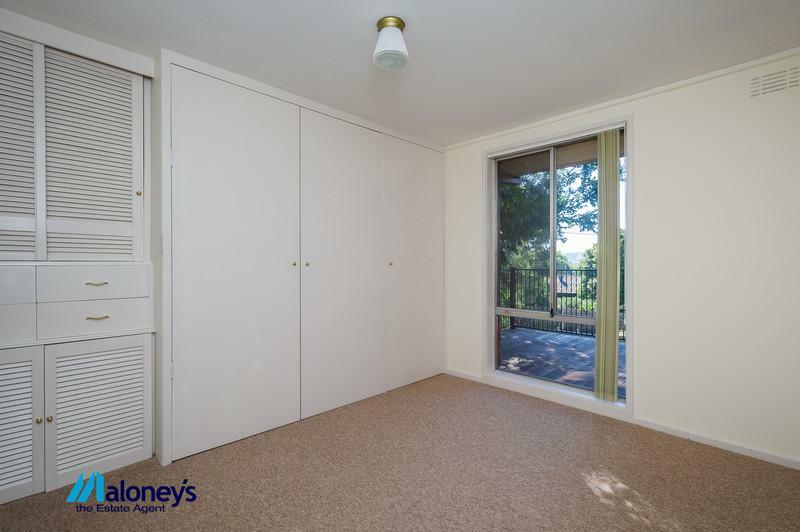 Central location being only five minutes' walk down to Cooleman Court and a quick drive down the Parkway to Tuggeranong or into the city. 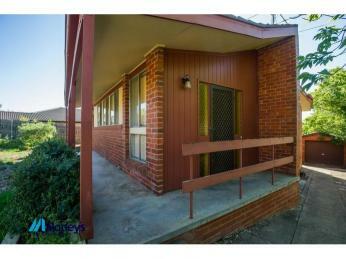 This is a rare & affordable opportunity for the first homebuyer to take that leap on to the property ladder in such a sought after suburb. 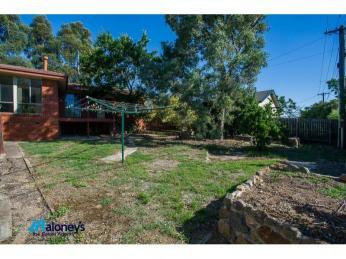 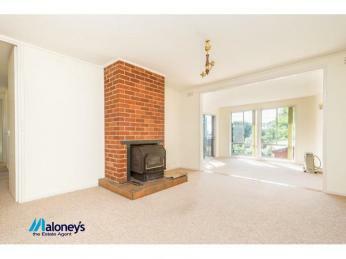 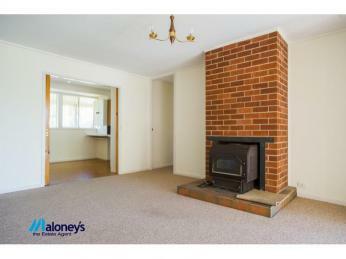 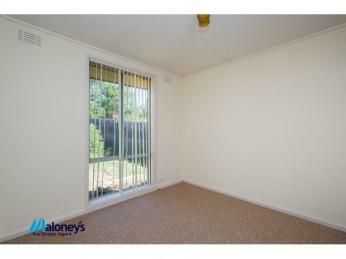 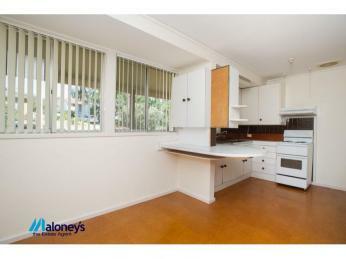 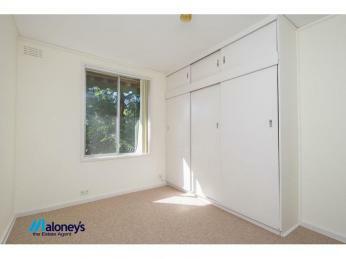 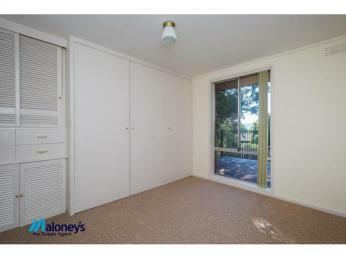 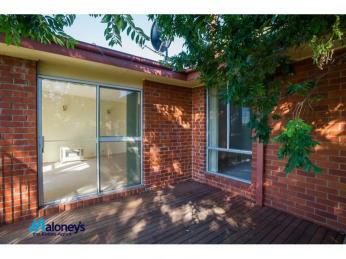 * Minutes away from the fantastic Cooleman Court and a quick drive down the Parkway to Tuggeranong or into the city.